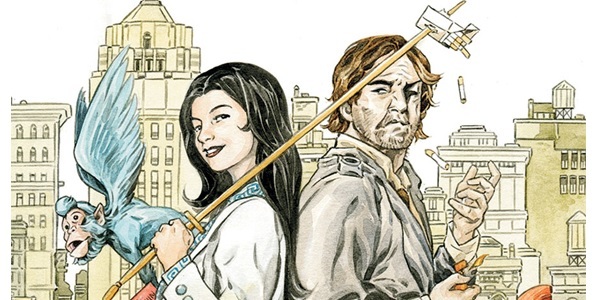 Which Character Must Be in “Fables” Adaptation? Creator Mark Buckingham realizes that when Fables comes to the silver screen some characters will make the cinematic cut and others won’t. 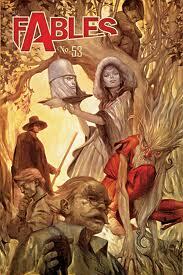 “Beyond that, the beauty of Fables is it has such a rich cast, and you can really cherry-pick a lot of different aspects from it, and create a really good story, even if you don’t necessarily follow the entire narrative,” he adds. The series has run for 130 issues now and has had multiple story threads. Producers for the film will be hard pressed to pick just one or two for the movie version. No actors have been cast yet and the project is still very much in the development phase over at Warner Bros. Nikolaj Arcel will direct, with Jeremy Slater handling the screenplay.